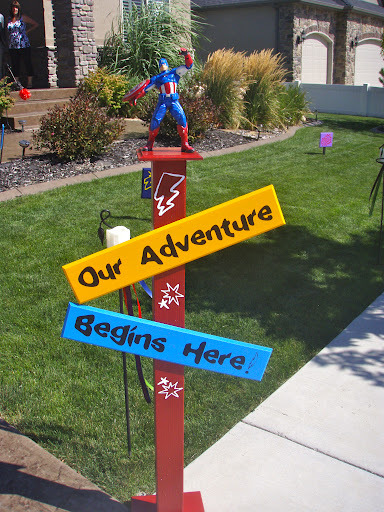 The creators of Geek Appetite got hitched and had a comic-themed wedding reception: here. 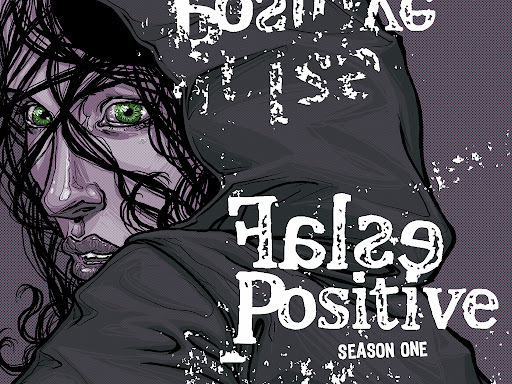 Read a review of Geek Appetite’s favorite web comic: False Positive. 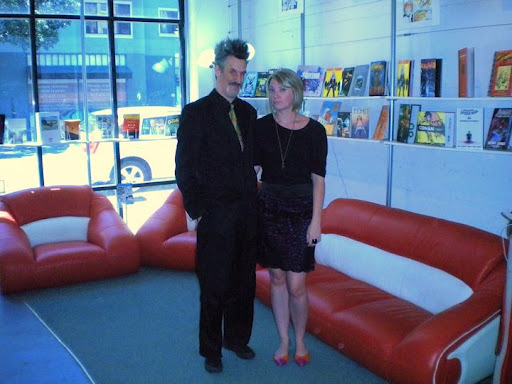 Read Geek Appetite’s review of Isotope Comics in San Francisco. Read Geek Appetite’s review of Wonder Woman’s updated threads. 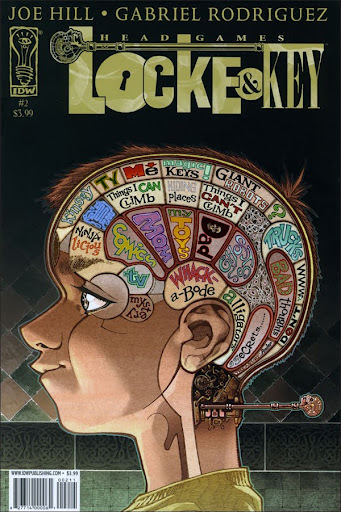 Read Geek Appetite’s review of Locke & Key.